Adventus’s E-mail Hosting not only gives you a personalized address but powerful protection against viruses and spam, easy-to-use tools and much more. Plus, our Datacenter consists of servers distributed across various Datacenters worldwide, which improve your speed and performance. 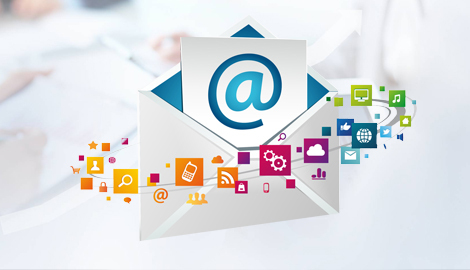 Whether you are looking for email hosting services for a small business, corporate office, or a large enterprise, Adventus has the best business email hosting for you at a competitive price.